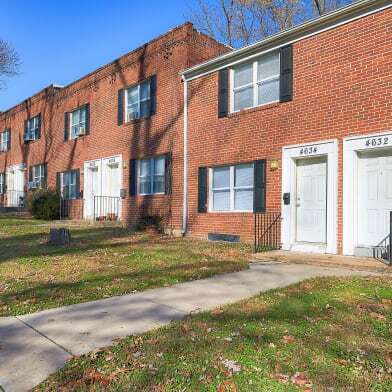 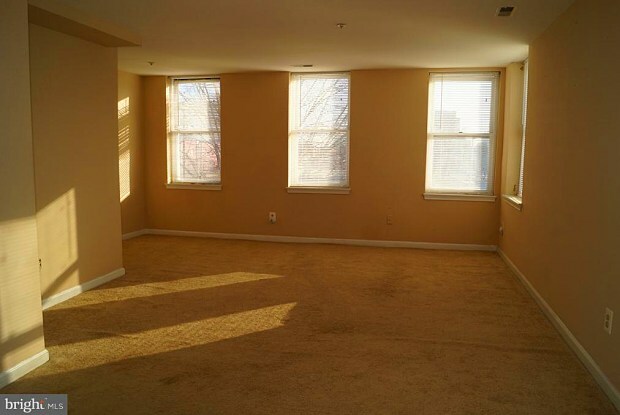 2 Bedroom 2 full bath 2nd floor condo located in great Baltimore City location. 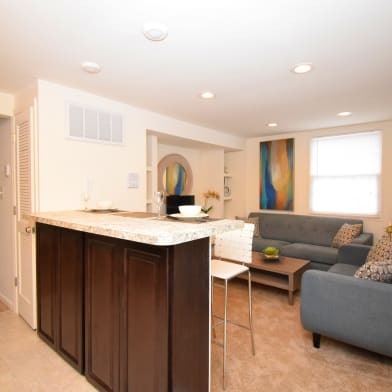 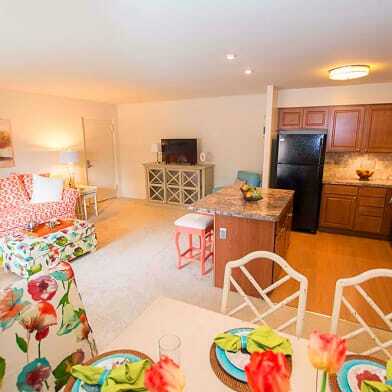 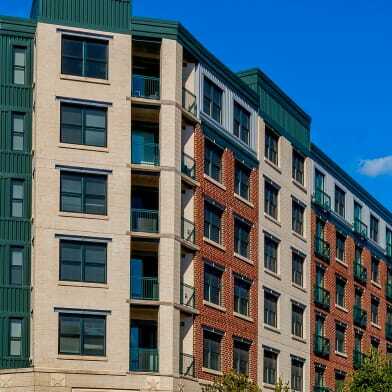 Conveniently located to Harbor East, Fells Point ,Johns Hopkins Hospital District, and Route 83. 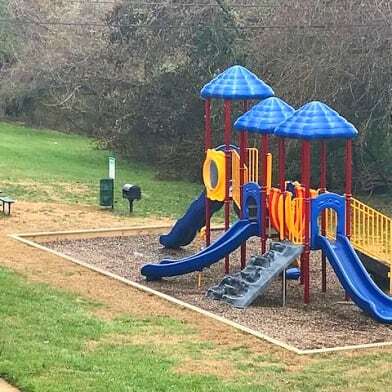 Private parking lot includes 2 spaces. 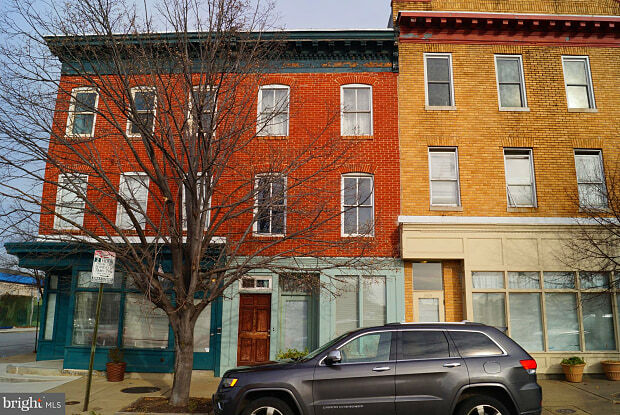 Have a question for 1400 E BALTIMORE STREET?